Last October, Huffington Post published an article about how coloring can be used as a relaxation technique. Since then the books that they showcased have sold millions of copies. Carl Jung used coloring to help patients in the early 20th century using mandalas, this is not some new marketing thing, coloring is tried a true. Sometimes being a mom or a dad, or just an adult is incredibly stressful, and often times we don’t make enough time for ourselves, or even pay attention when we are feeling overwhelmed and stressed out. 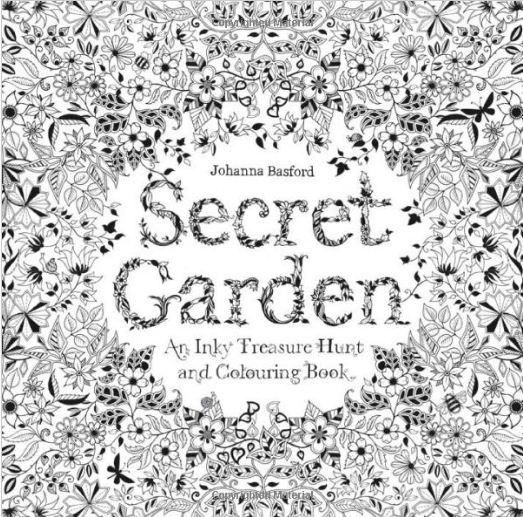 The reason why these books are so incredibly popular, is not, in my opinion because coloring is all of a sudden something people like to do, it is because as a society we are under quite a bit of stress on any given day. Coloring is a stress reliever, so why not embrace it? For about $12 you can have hours of stress relief? So now that we’ve all admitted we’ve got some stress in our lives, let’s just go ahead and set some time aside for something cathartic, something that will relieve some of that tension. I wanted to share with you a few of my favorites. 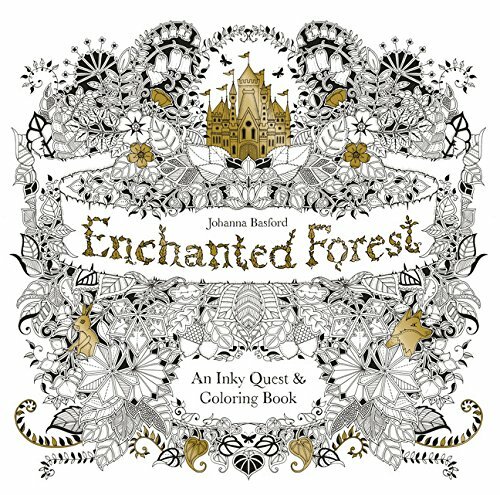 Of course, there are tons of coloring books at just about any price point out there, but these are simply stunning.